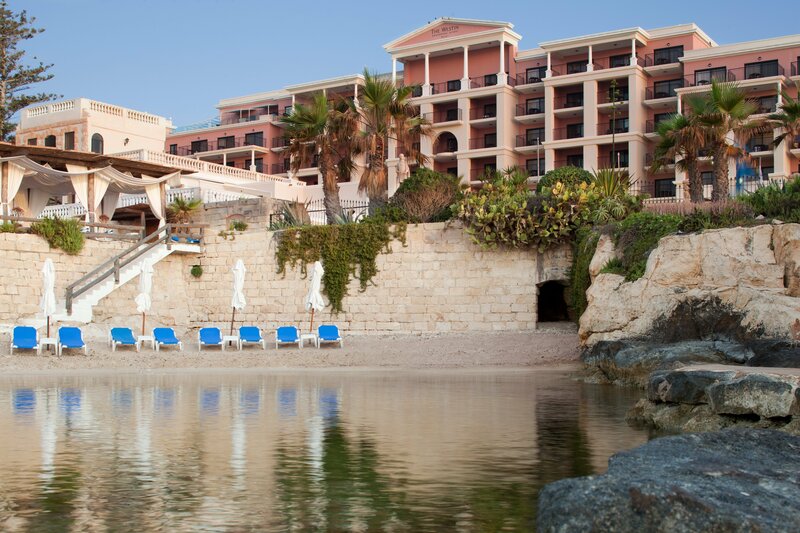 The Westin Dragonara Resort Hotel, situated in the stunning Maltese town of St Julians is the perfect location for those looking for a relaxing family holiday filled with impeccable five-star facilities and first class luxury. The family friendly resort demonstrates an excellent assortment of indoor and outdoor facilities to keep the whole family occupied, including two private lidos with large swimming pools and private beaches. A wide range of water sports are offered as well as spacious accommodation and plenty of on-site dining selections. The Westin Dragonara is fully equipped with various facilities to ensure the whole family is catered to and has a fun and memorable stay. At The Westin Dragonara Resort Hotel there is never a shortage of ways to keep the family busy and having fun. Whether you are after an exhilarating afternoon or would prefer to take it easy poolside, there is something for everyone. The Westin Dragonara houses two private beach lidos each containing large swimming pools, Jacuzzis and paddling pools for the little ones. There is also exclusive sea access and private coves for the kids to paddle and play in the sand while you soak up the warm rays and fall in love with the gorgeous Mediterranean coastline. The Westin Dragonara offers indoor and outdoor play areas for children as well as an indoor pool so no one misses the opportunity to have fun in the water even during the cooler months. If you are spending a day at the pool you can feed the whole family at one of the poolside bars serving delicious lunches and snacks. For those looking to discover their family’s adventurous side why not have a go at some of the many water sport activities which can be booked directly through the resort. Make everlasting family memories by taking out a jet ski or paddle boat. Rentals of paddleboards and canoes are also available along with numerous other activities to keep the whole family entertained. At The Westin Dragonara, the goal is to help families have stress free holidays and the most fun possible. The Resort features the Westin Family Kids Club which welcomes children aged 3-12. 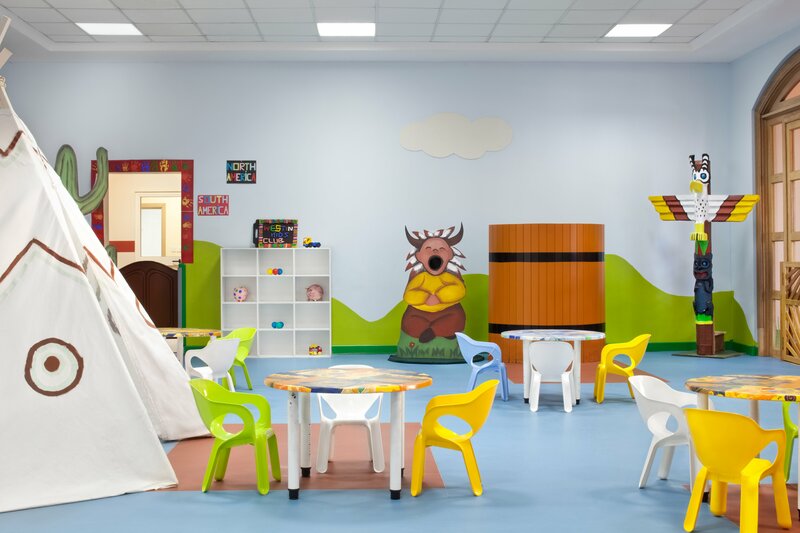 The kids clubs is a great place for the children to enjoy activities such as arts and crafts, games and music. Children under the age of 3 are also welcome as long as they are supervised by a parent. Westin Family understands the importance of inspiring and expanding the horizons of little travellers in new environments. That is why the Westin Family Kids Club offers a variety of activities for kids at the resort as well as a local activity guide to inform parents about exciting local attractions that are suitable for the whole family. The Westin Dragonara also provides the Westin Eat Well Menu for kids. It incorporates the importance of and education in eating well which is great for children and parents. Developed in partnership with a team of experts at SuperChefs, the meals on the kids’ menus are delicious and nutritious. The resort also ensures parents are able to enjoy some adult time as the Eat Well Menu is available for kids to eat at The Westin Family Kids Club. The Westin Dragonara Resort is a family friendly hotel designed to accommodate families travelling with children of all ages. Whether you are looking for ways to keep the family entertained or eager to find a menu that suits everyone, The Westin Dragonara caters to all ages. The Westin Dragonara Resort takes pride in providing luxury accommodation with comfortable, spacious rooms with beautifully crafted décor and breath-taking views that ensure a relaxing stay for all guests. The resort successfully accommodates families of all sizes. 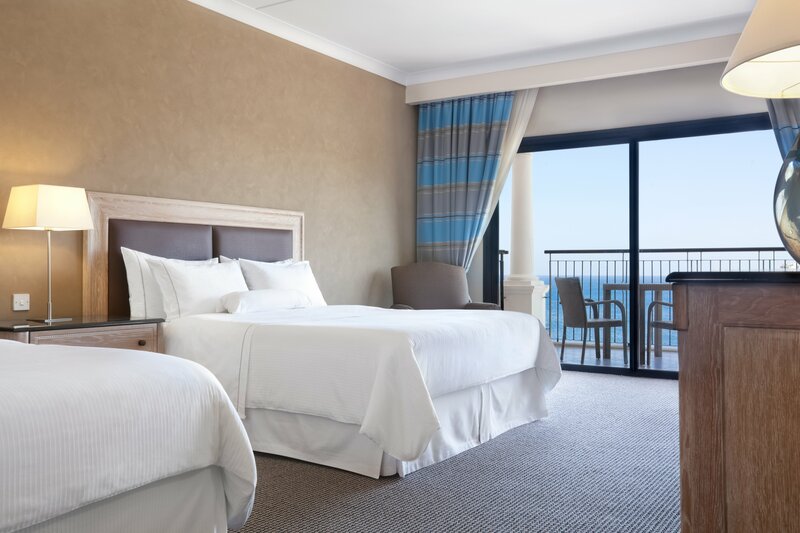 The deluxe sea view rooms which are the largest standard rooms in Malta, feature two queen sized beds which is ideal for accommodating families of up to four persons. The Westin Dragonara surpasses other resorts by offering a free stay for up to two children on the same board basis when sharing a room with two paying adults. In addition to convenient in-room amenities the resort offers connecting rooms and high chairs and cots are available on request. The Westin Dragonara is designed to ensure families have a fun and stress-free stay while enjoying the five-star facilities and services throughout the resort. At The Westin Dragonara it is important the activities, dining options and accommodation exceed expectations and guarantee families experience Malta in a way they will never forget.